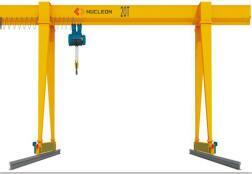 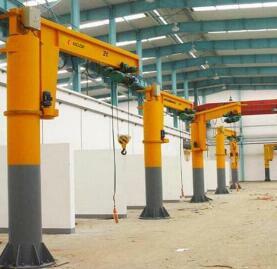 Column mounted slewing crane jib design ,Is suitable to work in the dock, warehouse, workshop etc fixed working conditions . 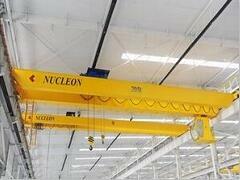 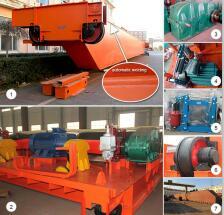 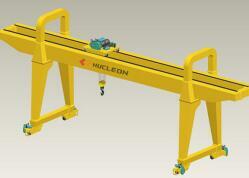 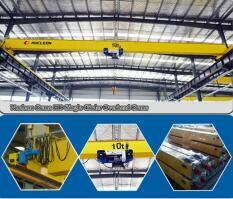 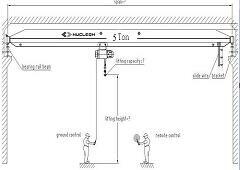 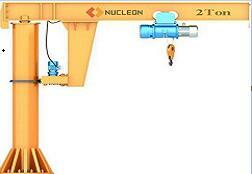 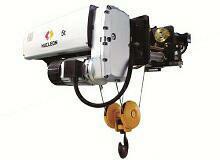 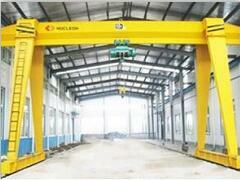 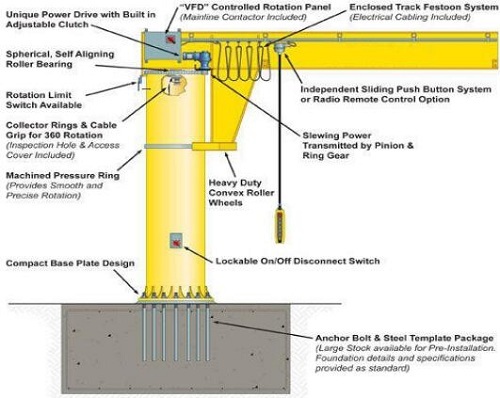 It can work whthin the 360 degrees to lift, move and materials handling. 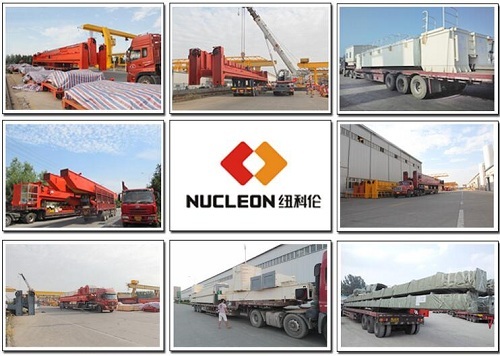 Nucleon located in Henan Crane Industrial Park, which has good raputition by “Town of China Crane” which is in Changyuan County of China.Is a overhead crane, gantry crane, coal series hoisting equipment, small light lifting equipment and other products of research and development, manufacture, installation, sales and service as one of the Sino-foreign joint ventures.We provide high quality products and after-sales service!And already awarded ISO9001 Certificate of Quality System,ISO14001 Environmental Management SystemandOHSAS18001 Occupation Health and Safety Management System Certification.This is our company‘s contact information,welcome to consult.